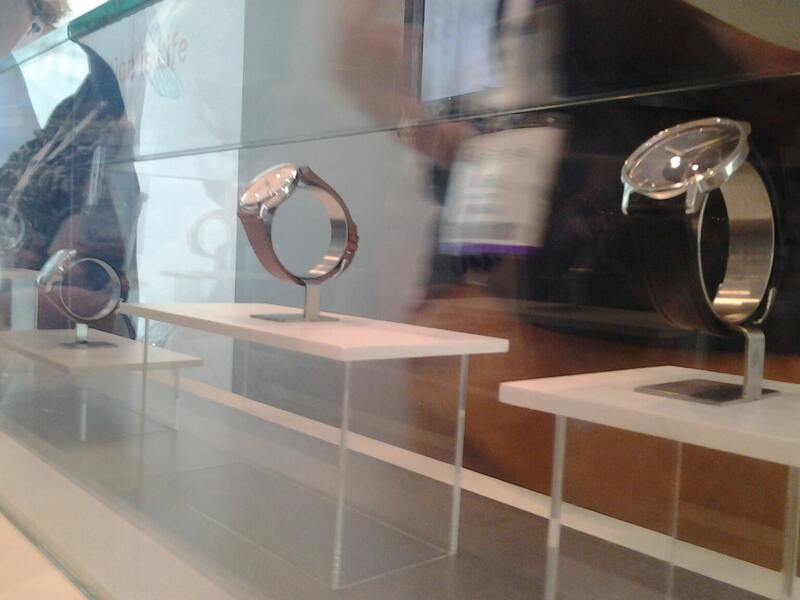 BloggerBash 2014: Mommy Tech Summit and BabyPalooza | DaDa Rocks! From its inception in 1938, automotive safety company Britax has always focused on protecting people from the potential dangers faced during travel. 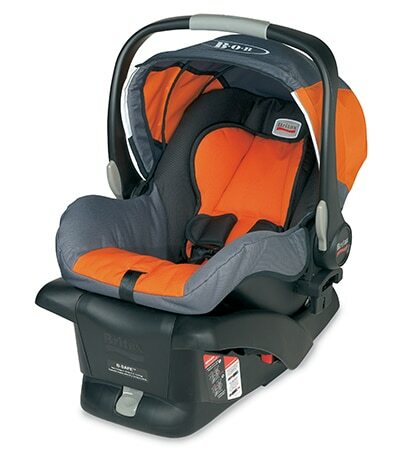 You can bet that care and concern only increased when they began to zero-in on children’s products in the 1970s, and on into today– and it’s certainly evident in their BOB-B-SAFE car seats. 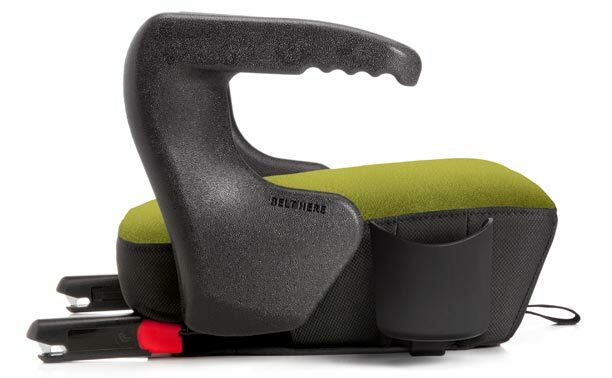 Designed to match the company’s line of BOB strollers, the BOB-B-SAFE seats combine style and safety in the best of ways. 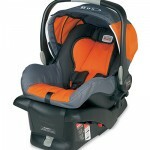 The seats also feature side-impact protection, and a tangle-free, five-point secure harness to keep your child safe. 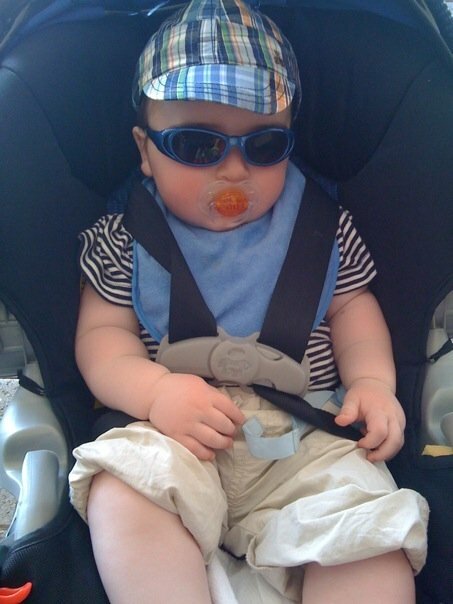 Every trip isn’t just in a car, though, so you definitely want to make sure you have the best for your child even when you’re just going for a walk! Have a look at Joovy, manufacturer of over 20 different strollers and carriers of all shapes and sizes. 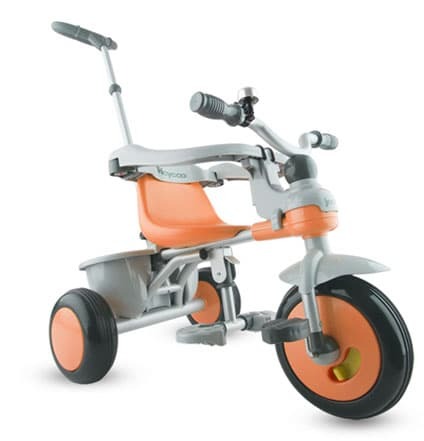 Unique to Joovy is the Tricycoo Tricycle, created to help kids make their first biking experience fantastic. Able to be powered by the kids pedaling or parents pushing (with the included removable parent push handle), the Tricycoo strikes the perfect balance between stroller and trike. At the end of the day (quite literally), it’s important to have a good crib for your baby to rest in. Delta Children is an industry leader in safe, high-quality, and budget-friendly chidren’s furniture for your baby’s comfort and your peace of mind, and the company has been dedicated to creating quality cribs and other children’s furniture for over three decades. A great example of Delta Children’s commitment to functionality, quality, and style is their Canton 4-in-1 Crib, which converts from crib to toddler bed to daybed, and finally full-size bed with headboard and footboard. 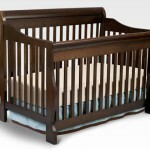 This crib will surely become a focal point in your home for years to come! Do you have a mini me? 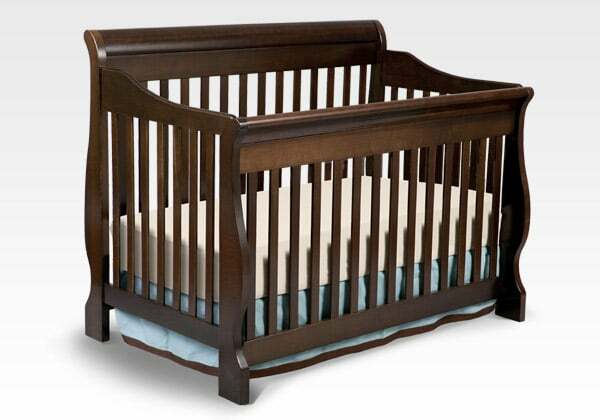 The only problem I had with this crib is I wasn’t able to easily tie my bumper to the front of the crib. I have the mattress setting all the way to the top, so when I lower the mattress, the bumper will be able to tie to the posts. Other than that, it’s awesome!